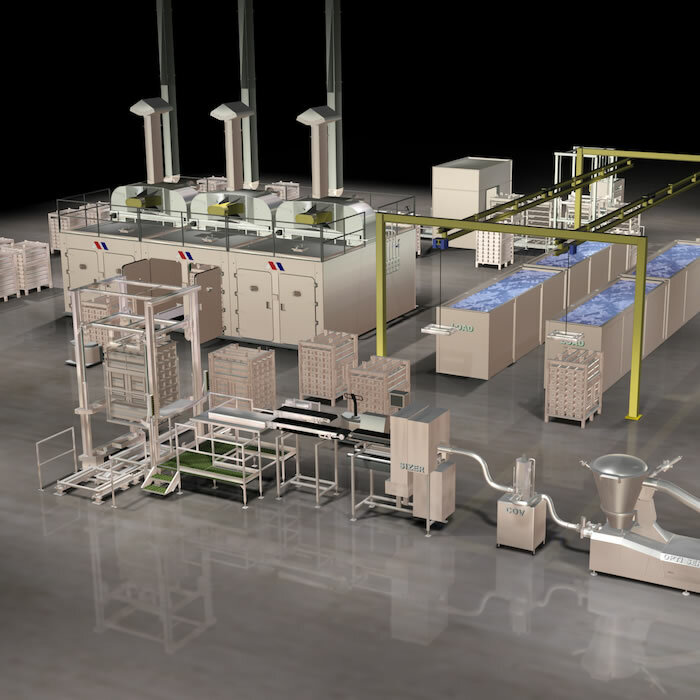 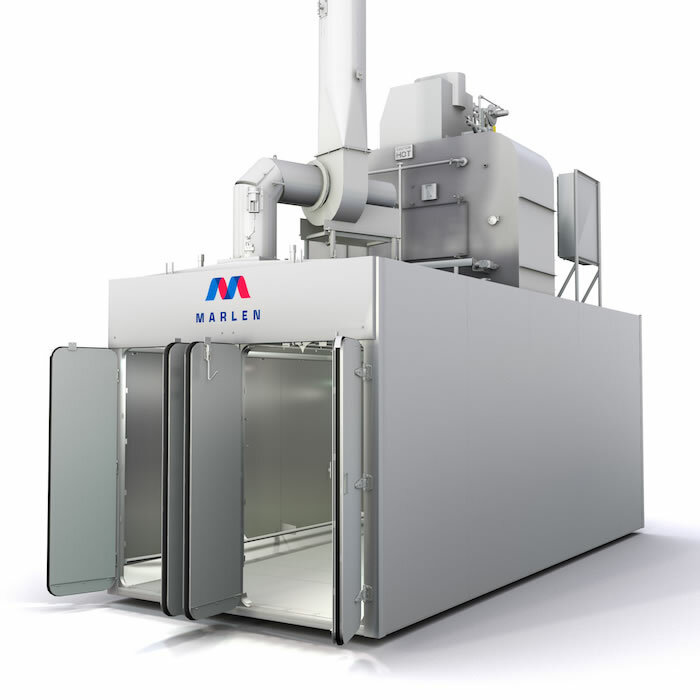 Marlen food processing equipment uses the most current technology and innovation to provide workable solutions for your cooking and chilling needs. 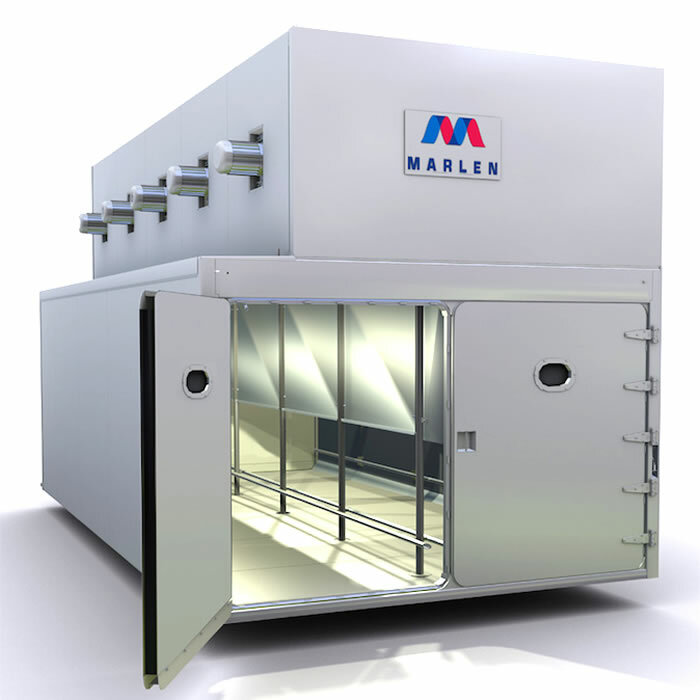 Marlen batch thermal processing solutions include custom designed industrial smokehouses, food processing batch ovens and cookers as well as industrial dehydrators. 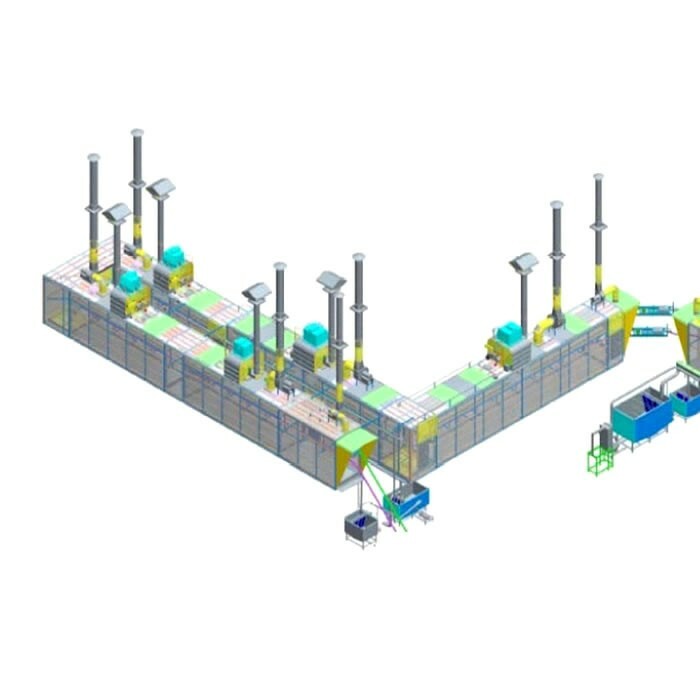 Designed to optimize product flexibility with production rates ranging between 5,000 to 20,000 lbs per hour.